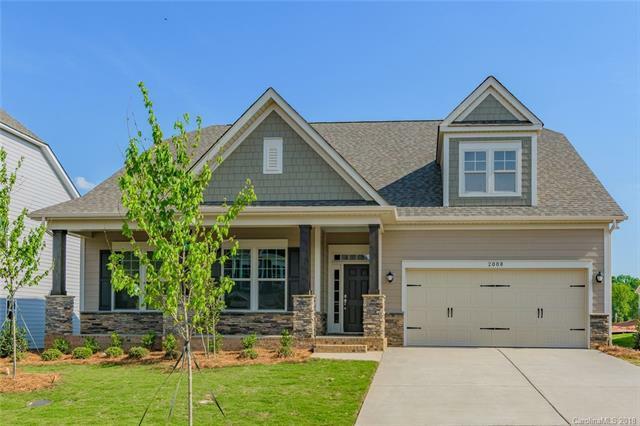 Award winning Somerset ranch plan with a half story up. The master bedroom is located downstairs along with 2 spacious secondary rooms on the first floor. Open floor plan with a gourmet kitchen, stainless steel Energy Star rated appliances, hardwood floors, formal dining and living rooms. Upstairs find a bedroom, full bath, and walk-in storage area. Front and rear covered porches to better enjoy the wooded homesite. Please see sales agent for clarification on roads.